Some great deals you have listed here!! Blind Faith is amazing. I do love Paige Tyler too. Thanks for reminding me I already have Blood Bound in paperback, but still have to read it. *dang* Also, I REALLY need to start the Kate Daniels Series! Haha no worries, it's a darker series (Blood Bound) I think you'd enjoy it. And YES you need to start Kate Daniels! 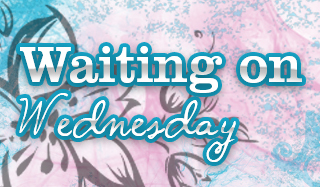 Lot of good books on sale this week. 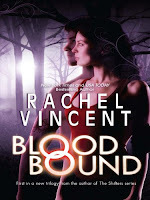 I've read Rachel Vincent's shifter series but I haven't tried her Unbound series yet. I will have to snag this and give it a try. Oh yay, I've read one of the books in the Unbound series and enjoyed it. It is darker than her other work but still quite interesting! Hmmm if you wind up getting hooked on the series like I did you'll want it all in one format. A good mix this week!